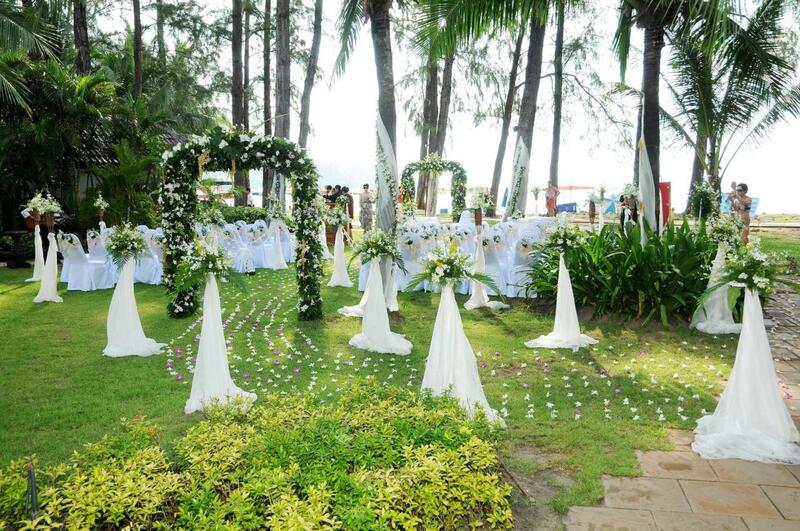 Turn your wedding wishes into spectacular reality with a ceremony at the Best Western Premier Bangtao Beach Resort & Spa. We are here to create unforgettable moments as you exchange vows on tropical sandy shores. Think of sunset, a cool breeze and a fantastic beach with its perfect setting for weddings. 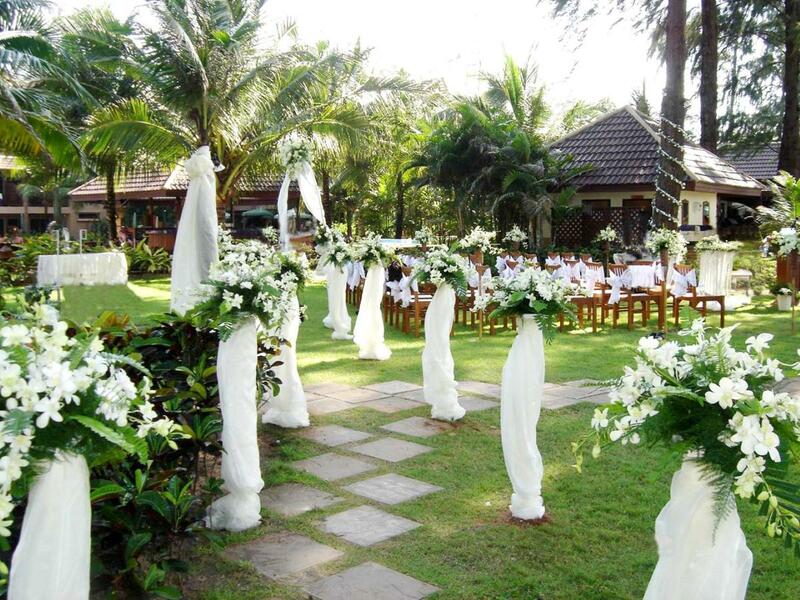 Get married with the sand beneath your feet under the tranquil, star-filled sky in an idyllic location. Treat your guests to divine Thai cuisine and fresh seafood. A picture perfect wedding filled with exotic sights and beautiful backdrops.